Keith Colton is Vice President of Property Management at Marx Realty. 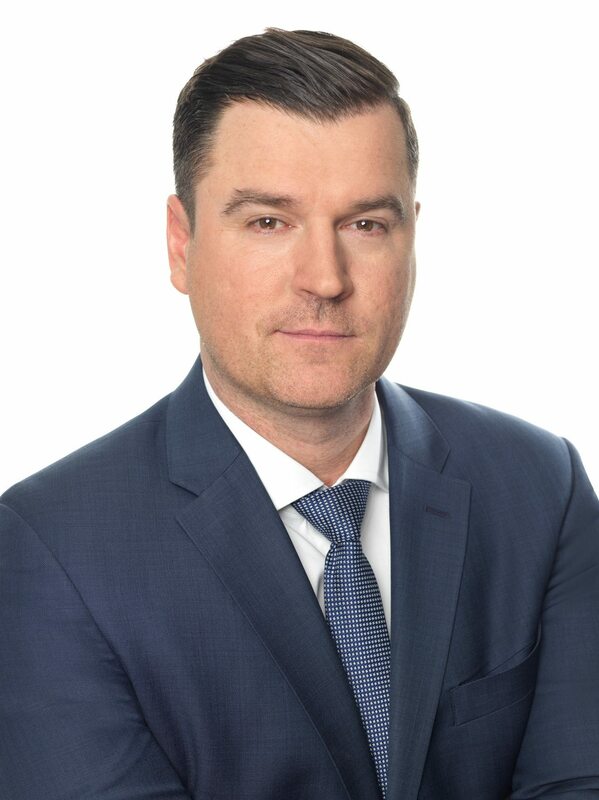 Mr. Colton joins Marx from Himmel & Meringoff Properties, where he served as Vice President managing a portfolio of commercial office buildings throughout the New York City area. Prior to Himmel & Meringoff, he worked in various management roles with Brookfield Properties, Newmark Grubb Knight Frank, and RFR Realty, overseeing over 4 million square feet of retail and office space. Mr. Colton graduated from Old Dominion University with a degree in Criminal Justice and Sociology. He is a member of the Real Estate Board of New York (REBNY), the Building Owners and Managers Institute (BOMI) as well as a Real Property Administrator (RPA) and a Licensed New York State Salesperson.